At present we don't do advance ticket bookings. Please pay on entry. 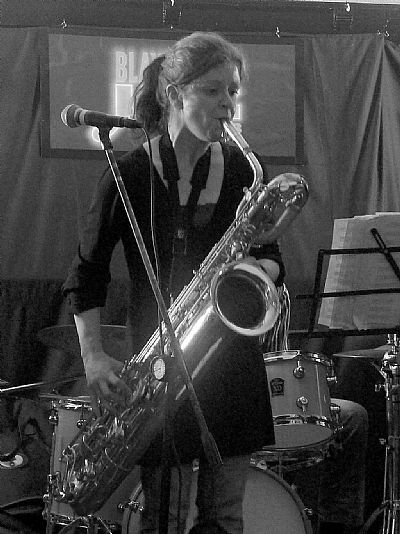 Talented Saxophonist and Flautist Sue Ferris has performed in numerous groups in the North East and beyond. Her quintet plays swinging straight ahead jazz rooted in the music of the 'Great American Songbook'. Completing the quintet are Graham Hardy (Trumpet) Paul Edis (Piano) Neil Harland (Bass) and Rob Walker (Drums). 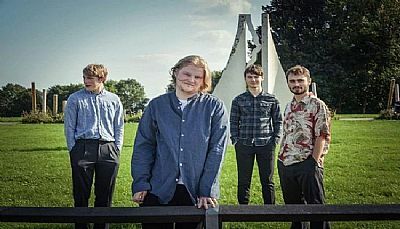 Hailing from the north-east of England, this group of young jazz virtuosos are currently studying at some of the most prestigious music colleges in the US and UK. 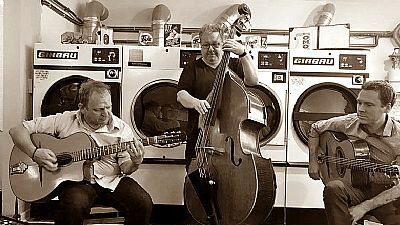 They play covers of classic and contemporary jazz alongside their own original, creative compositions.